KeLabs is an ISO 9001-certified company. Developed by the International Organization for Standardization, ISO 9001 is built upon on a number of important quality management principles, including a strong customer focus, conformity to customer and applicable statutory and regulatory requirements, the motivation and implication of top management, the process approach and continual improvement. It sets the bar for quality management systems. 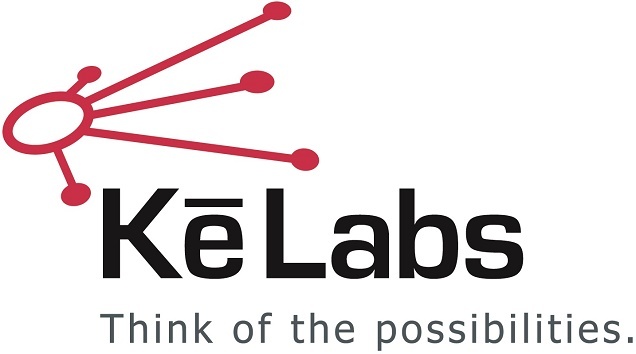 This certification validates KeLabs’ commitment to the highest standards of quality and reliability. Our customers and partners can be assured that the delivery of quality products and services and continual improvement in all aspects of our organization are firmly embedded in our audited processes.